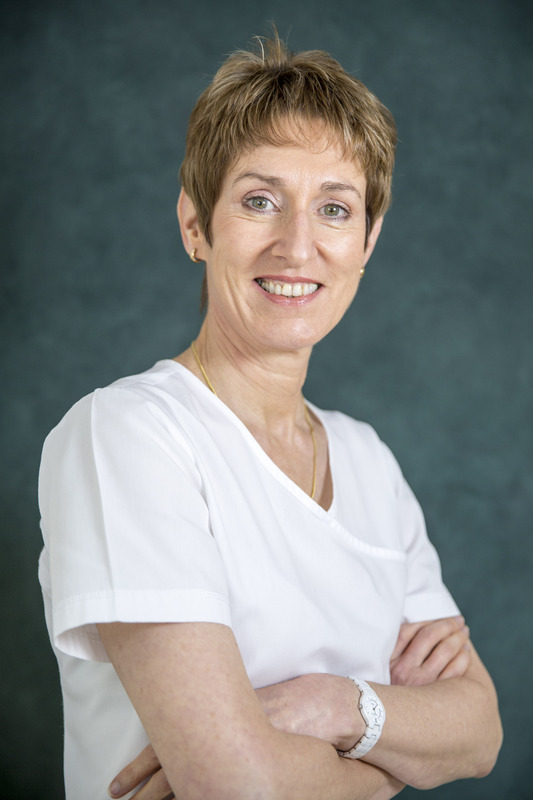 Sara, Mel and Cathy have been working together for many years and between them have a wealth of dental experience. You can be confident that you will always be greeted with a warm welcome and familiar faces. I graduated from Sydney University in 1983. I have always loved dentistry and feel extremely fortunate that my chosen career has provided me with such a satisfying working life. Immediately following graduation I was employed as a dental officer at the, then very new, Westmead Dental Hospital. This two year period was invaluable in cementing the knowledge I had gained as a student and allowing me to further develop my skills in a wonderfully supportive environment. 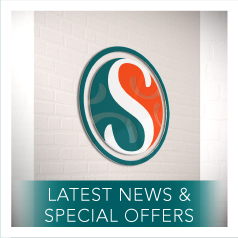 Over the years, I have seen tremendous changes in dentistry which have been most exciting. 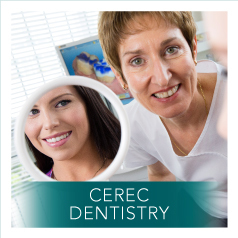 New technologies such as CEREC enable me to provide services for patients that I could not have imagined when I graduated. I have always embraced Continuing Education as a means of enriching my enjoyment of dentistry and ensuring that I can offer my patients the best treatment options. Outside of dentistry Scuba Diving has been a special interest which has led me to enjoy many wonderful holidays in some out-of-the-way locations. I have also pursued an interest in photography and many other “crafty” type hobbies. 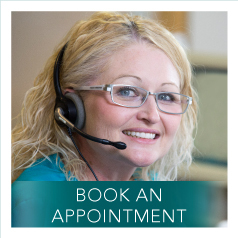 When I was growing up, I was fortunate enough to enjoy very positive and gentle dental experiences provided by caring and friendly dental professionals. These early encounters with the profession proved to have a great influence in motivating me to pursue a career in Dentistry in order that I too may provide these experiences to future generations. 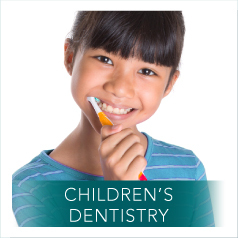 I have a passion for preventive and children’s dentistry and firmly believe that a pinch of prevention will always be better than a pound of cure. Oral conditions can be complex and multifactorial and have widely varying results for different individuals. However most are preventable. 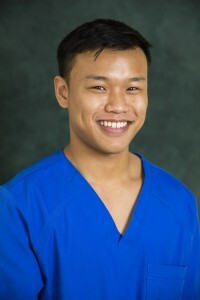 I strive to build strong relationships with all my patients, educating them about the importance of oral hygiene and tailor making treatment strategies and home care regimens. In this way, I aim to help each individual achieve optimal oral health. Graduating from the University of Sydney as an Oral Health Therapist has provided a solid foundation for my career. However I am committed to continually updating my professional knowledge and skills in order to keep up with the changing nature of dentistry and provide my patients with the highest standard of care. As well as quality hygiene care for adults of all ages, I provide a comprehensive range of services for children up to the age of 17 years. Although sometimes challenging, I find working with children very rewarding. Outside of dentistry I enjoy a fit and healthy lifestyle and love being involved in a variety of sports including rugby union, Oztag, martial arts, basketball and swimming. Andrzej completed his Bachelor of Dental Science at the University of Queensland in 2008. He has recently completed a Graduate Diploma in Clinical Orthodontics (City of London Dental School 2016) and has held membership with the ADA, ADASG, and the Seattle Study Club [Melbourne] in the past. He has also trained in the administration and management of anti-wrinkle injections, Fillers and Headache management. 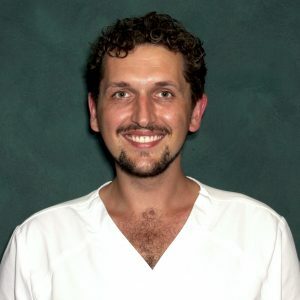 Andrzej believes passionately in the importance of treating a patient as a whole person rather than just focussing on teeth. In particular he is especially interested in the impact that breathing and airway related conditions can have on the health and wellbeing of both children and adults. This is reflected in his special areas of interest which are orthodontics and sleep medicine. Andrzej is meticulous in his work and attention to detail. However he is also committed to making your visit as enjoyable and comfortable as possible.